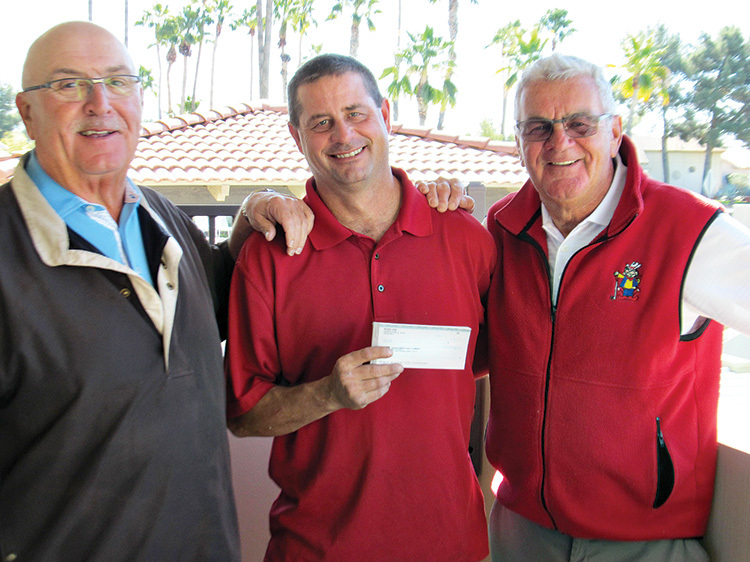 The Bandit Golfing Group gathered all golfers together February 13, 2019, for its annual Triple Play Tournament. The 126 participants took part in a three-game format and enjoyed a delightful lunch on the patio while receiving prize money of $1,680. The Pro Shop benefited from entry fees, but the golf course was the big winner. The Bandits were able to check off a water pump and hoses from Marc Francour’s wish list as greens keeper.